Tollcross Community Council has sent the following submission to the Council Green space and Parks team regarding management of the Meadows and Bruntsfield Links. The Meadows and Bruntfeild Links – beloved by residents and students of Edinburgh a like. 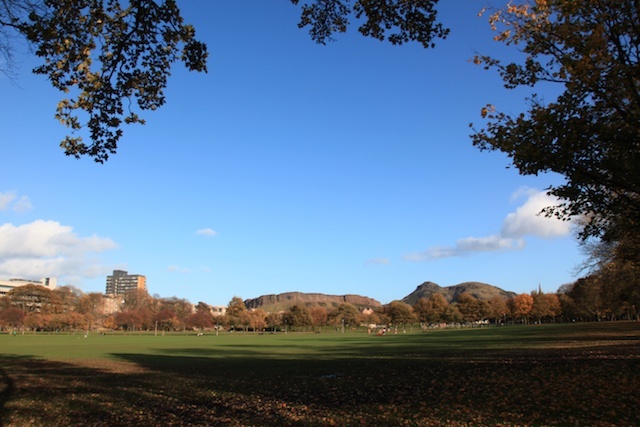 The Meadows and Bruntsfield Links management plan is meant to be a ‘living document’ according to the Council team, and so we have sent a submission- set out below over management of the parks to the Council. In many ways there is much to applaud in the Meadows Management Plan 2019-24, because the aims and objectives are perfectly sound and uncontentious. There are, however, references throughout to the Neighbourhood Partnerships and the South-East Locality which are now no longer operative, and so it is difficult to know under which body the aims within the Plan are going to be achieved and in what form. Additionally, given the financial situation of the Council and the paring back of staff, many of the projected plans do have the feeling of being aspirational, something of a wish-list. It’s gratifying to be reminded in the document that the Meadows ‘will be protected in perpetuity as community open space’, this from being classified as a Millennium Park, and this notion is reiterated in various sections. The way the land is used and its care and maintenance, the planting, the trees, the care of the infrastructure, benches and bins, and so on, all sound eminently sensible, but again with limited staff and resources, are at risk of remaining aspirational. There is little reference in the document to one of our biggest bug-bears – events on the Meadows. In October 2016 Tollcross Community Council unanimously adopted the policy of limiting all commercial events on the Meadows to a maximum of fifteen days and to rest the ground entirely every three years, thus leaving it fallow for one year in four. While the Management Plan refers to a maximum of four major events per year, lasting for no longer than fifteen days, it ignores the major Fringe event which currently is in place for virtually one month, and which clearly is at variance with the Council’s guidelines. This flexibility is designed to maximise income for the Council at the expense of the well-being of the environment.